I am ready to play with my sponsor children in Nicaragua in less than three weeks! 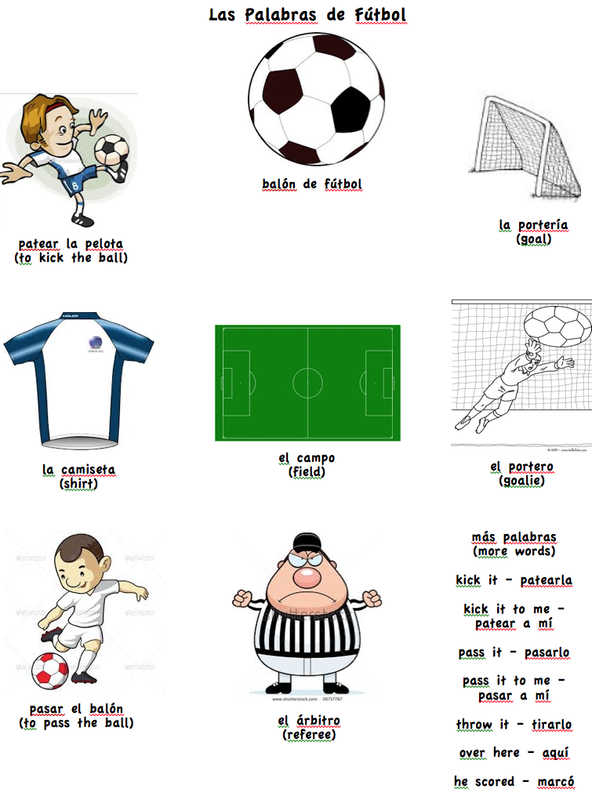 My son and I will be memorizing these soccer words to help out. 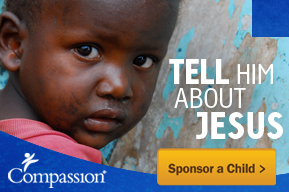 This entry was posted in Nicaragua and tagged Compassion, Nicaragua, soccer, spanish, sponsor children. What a fun idea!!! These are words my two-year-old uses all the time. We’re teaching him Spanish and thanks to the World Cup, he’s now into soccer!! It’s almost time for you to meet your kids!! So exciting! !